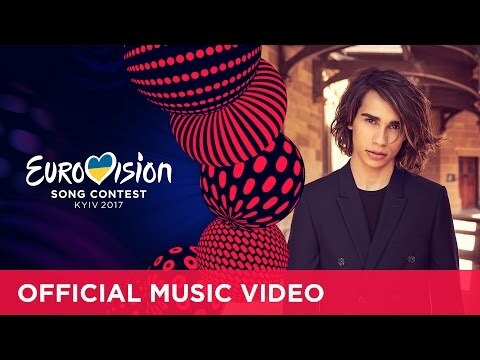 SBS has announced Isaiah Firebrace as Australia’s contestant at the 2017 Eurovision Song Contest, which will be held in Kyiv, Ukraine, and broadcast exclusively on SBS in May. Isaiah’s new Eurovision song Don’t Come Easy was also revealed tonight, performed by the artist on stage at an intimate event in Melbourne. The Eurovision Song Contest will be broadcast over SBS’s Eurovision weekend – Friday 12, Saturday 13 and Grand Final Sunday 14 May at 7.30pm on SBS with LIVE early morning broadcasts begin Wednesday 10 May at 5am on SBS. Hailing from the small country town of Moama, 17 year old Isaiah first stepped into the spotlight last year when he was crowned winner of The X Factor Australia 2016. Isaiah’s story is one of determination and passion for music, honing his craft with six hour round trips from regional Victoria to singing lessons every week, aspiring to become a professional artist. Isaiah’s Eurovision song Don’t Come Easy is an emotive ballad showcasing his vocal range and unique ability to connect with powerful lyrics, which, in this track, speak to fighting for your dreams even when it isn’t easy. Don’t Come Easy is written for Isaiah by DNA Songs duo David Musumeci and Anthony Egizii, the same team who wrote Dami Im’s Eurovision hit Sound of Silence which won the prestigious Marcel Bezençon Composers Award for the best original composition at last year’s Eurovision Song Contest. Australia can get behind Isaiah from his first performance in Semi Final 1, which will be broadcast on Wednesday 10 May LIVE at 5am on SBS, and in primetime Friday 12 May 7.30pm on SBS . 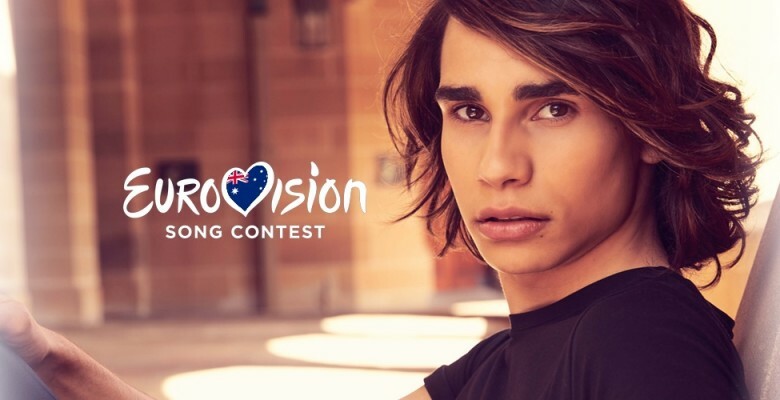 Isaiah will have to be voted through Semi Final 1 to then have the chance to compete for the Eurovision title in the Grand Final, with Australians setting their alarms for an early wake-up, or hosting their Eurovision parties at night to find out exactly how the all-important votes land. First broadcast on SBS in 1983, SBS has a long standing heritage with The Eurovision Song Contest, the world’s largest song competition that celebrates and brings together diverse cultures through music. Isaiah is the third Australian artist to be invited to compete, following Dami Im who was runner-up in 2016 and Guy Sebastian who finished fifth in 2015, with Jessica Mauboy a guest performer in 2014. “At only 17, it’s a truly remarkable achievement for Isaiah to be representing Australia in Eurovision this year and I am very proud that he has been given this opportunity to showcase his immense talent on this global stage. “Isaiah is currently capturing the world’s attention with his first single, ‘It’s Gotta Be You’ which has surpassed 50 million streams on Spotify after only 3 months and is already Platinum sales in Sweden and just about to reach Gold in Denmark. incredible voice, humble nature and great determination will win the hearts of Europe with ‘Don’t Come Easy’, written by powerhouse song-writers DNA songs (David Musumeci and Anthony Egizii). More information on how the Australian public can vote, who the jury deciding 50% of the Australian vote will be, and an exciting announcement on who the new SBS Eurovision hosts are is coming soon!